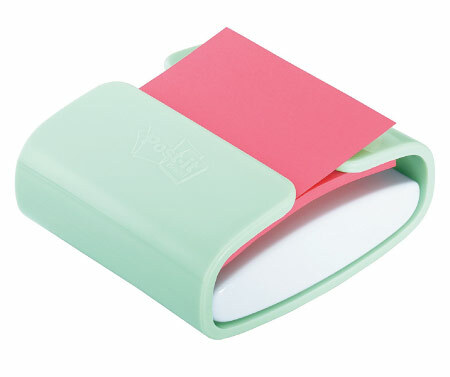 Don’t miss these super cute Mint Green School Supplies. Discover ways that will make studying and going to school more fun. Psst.. the secret is green. Mint green is a lovely, elegant color. Personally, I adore this color. Looking at it somehow makes me feel more peaceful. 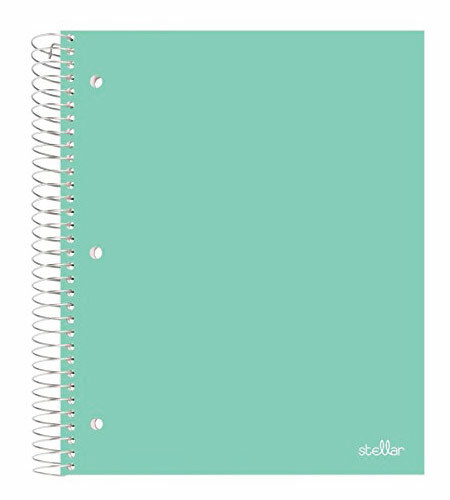 Since the back to school season is just around the corner, we have decided to curate some really cute school supplies that are mint green in color for the fans. If you’re looking for a stationery that is in the calming color, I’m sure you will be able to find something you like from this list. Check it out now. 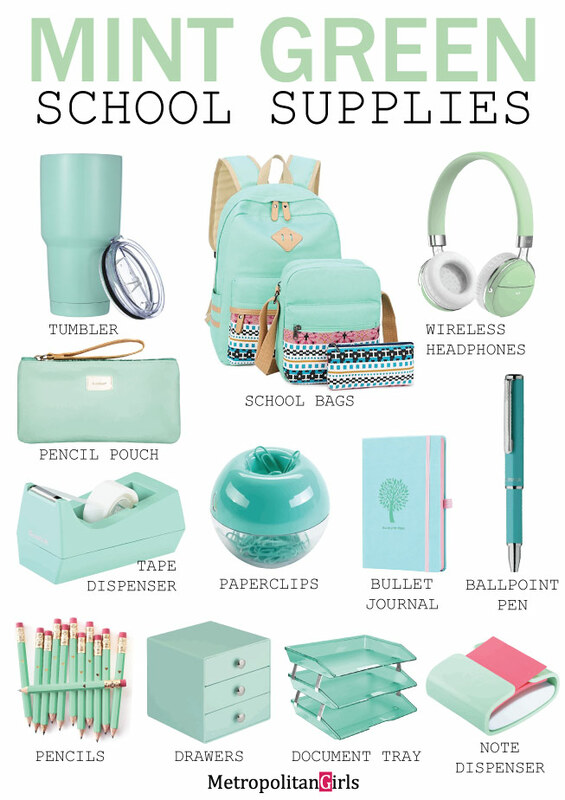 A mint green home for your mint green school supplies. Made of synthetic leather. The bag is spacious enough for all your essential stationery and perhaps a lip balm. Three bags in one, literally, as the two smaller bags are stored inside the backpack when they ship. For this bag set, you are getting three different bags: a backpack, a messenger bag, and a pencil pouch. Use a smaller bag when you don’t have that much to pack for school, work, or on a casual date. Use the bigger backpack when you have a lot to bring. 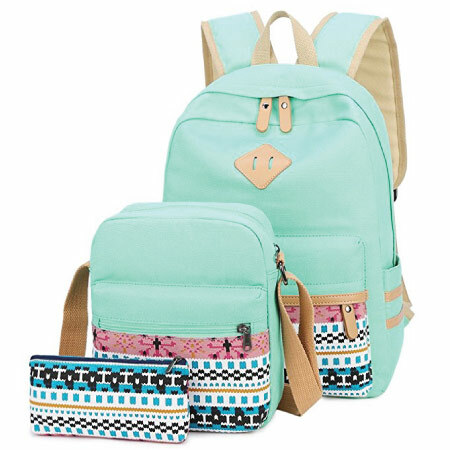 I really love the geometric/tribal graphics on them, I think those work really well with the mint green base and the light-brown accent of the bags. Keeping yourself hydrated consistently by ingesting the right amount of water is one of the easiest ways to stay productive. Without proper hydration, we are prone to discomforts like a sore throat and headache. Equally important for some people is to keep themselves caffeinated at all time. 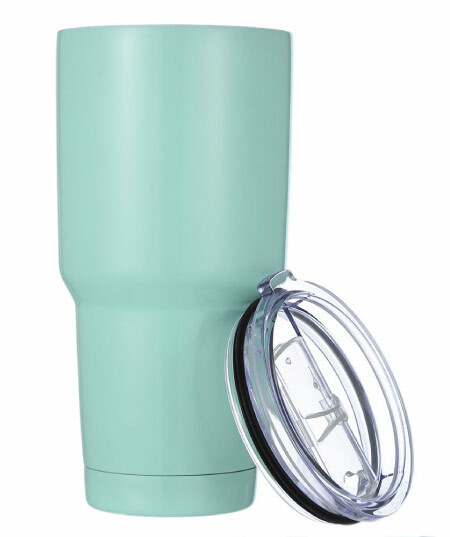 This pretty tumbler can help to hydrate and caffeinate your body. Its double wall vacuum design ensures proper insulation. Simply slide open its slid when you want to drink from it. Its color and design have a retro feeling to them which I think is a nice touch. A semi-permanent storage solution for documents that you don’t need to access frequently. 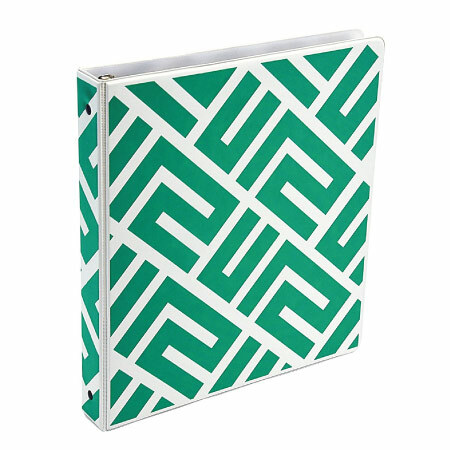 The binder cover has a geometric design that gives off a subtle Mayan vibe. 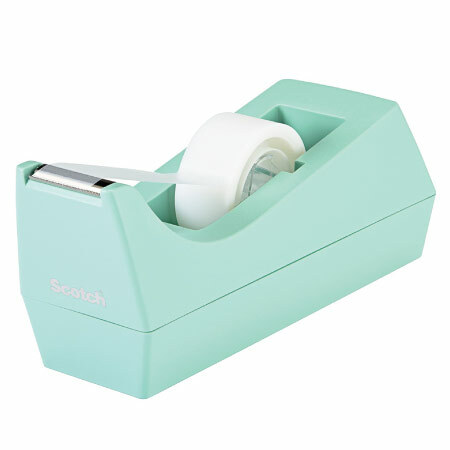 A unique tape dispenser with bold angles and shape. It dispenses tape with no hesitation. 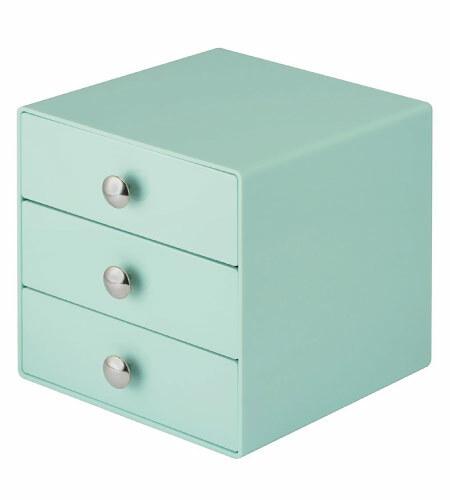 Its boldness is balanced by its delicate mint green body. Tape sold separately. Drive staple through sheets of paper with ease and much style. 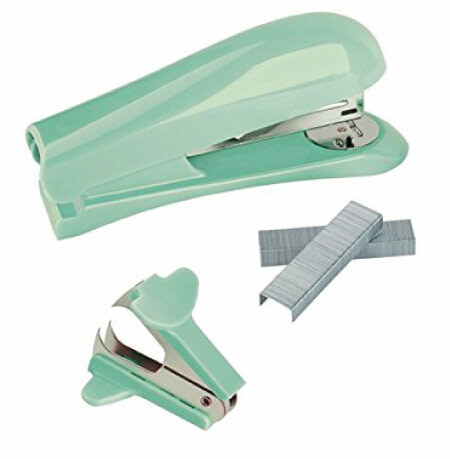 Keep papers disciplined and bound with the sleek stapler or set them free with the staple remover — the choice is yours. Both tools are included in the product. Ballpoint pen from Zebra. 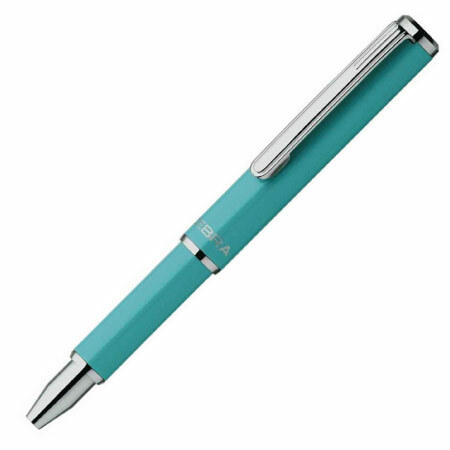 The pen is retractable, so you can put it in your pocket or pencil bag without dirtying them. Refillable. 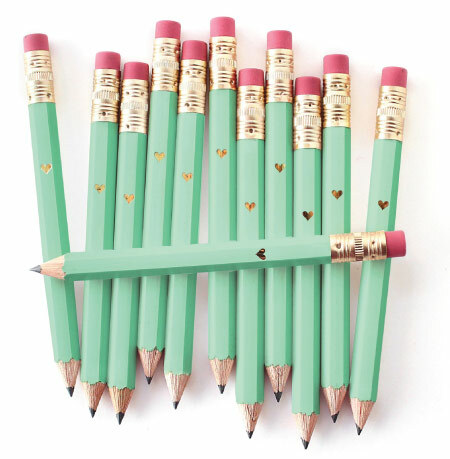 No BS mint green pencil set with glittering gold hearts. Topped with eraser. For pencil with words on it, check out these inspirational pencil sets. When horizontal storage is limited, it’s time to go up (or down). Arrange your tabletop by storing stationery of the same type in their own drawer. This organizer provides three drawers for you to store your supplies in. It is also perfect for storing jewelry! Ring-bound single subject notebook. Pre-punctured. Solid mint green cover. 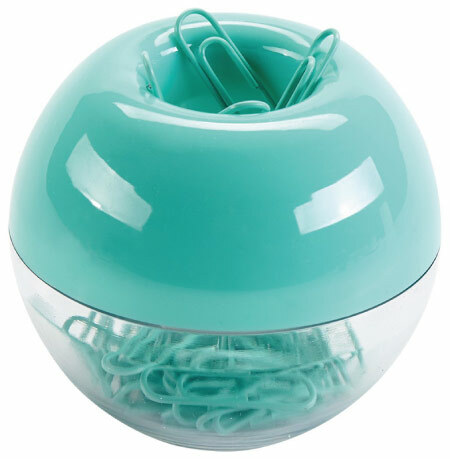 Get a sticky note from this mint green dispenser. Record important information on the note and stick it where you can see it. It comes with a 90-sheet pad. A convenient notebook design for bullet journaling. Bullet journaling is a simple but effective analog task management system that stands competitive in the digital era. 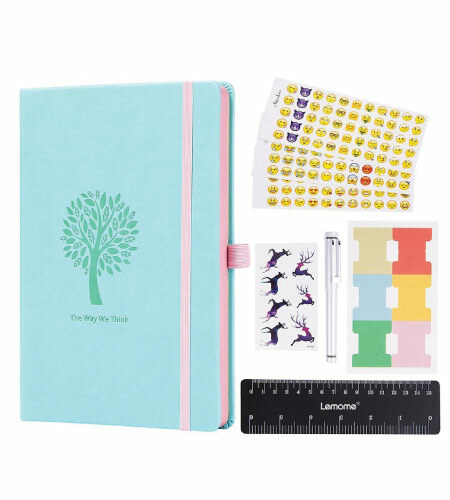 But there’s more, this product also comes with other accessories that will help improve your planning: emoji stickers, color stickers, ruler, and a pen. Keep sheets of paper together without leaving marks on them with the tiny but effective paperclip. These clips come in a delicious container (not edible, in case you’re wondering). A tiered home for your documents. 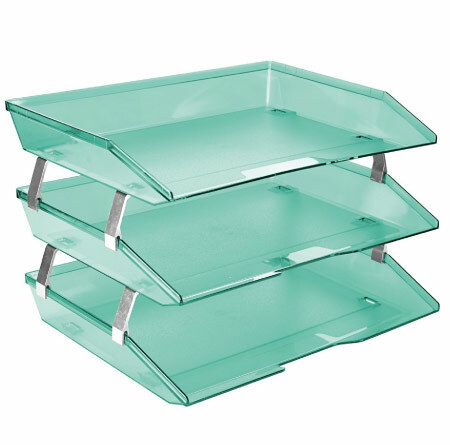 Expand the storage space vertically on your table with this letter tray. Store by urgency or by function. Be careful not to be blinded by its sheer stylishness. Immerse yourself in your favorite music without getting bogged down by messy cables. 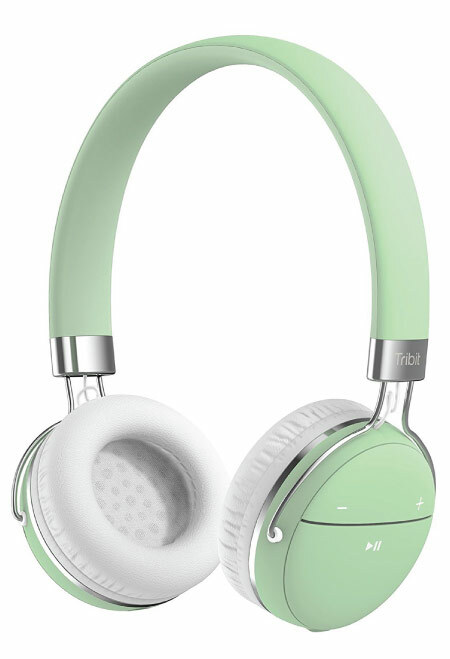 This stunning headset looks and sounds amazing. Wireless. It can go on for 12 hours on a single charge. 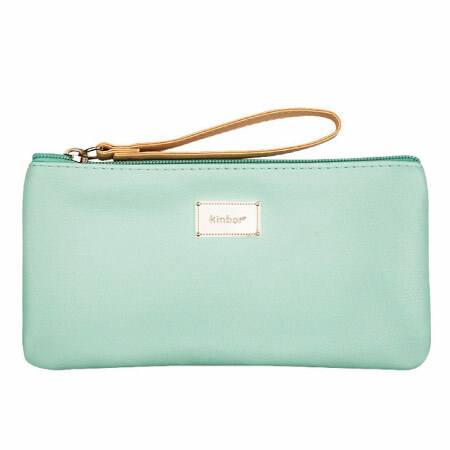 For more mint green stuff like these, check out our Mint Green board on Pinterest. 20+ Fun Emoji School Supplies – Discover cute emoji school supplies that are perfect for teen girls. Also included: DIY emoji craft ideas. Cute Back to School Supplies for Teenage Girls – Written for high school and college girls in mind, these school supplies are super fun and cute! Minimalist School Essentials – Beauty in simplicity. These stationeries are simple yet elegant.